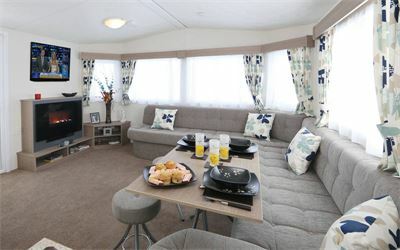 We have 11 holiday caravans to rent, all have their own outside space with table and chairs. They have a well equipped kitchen with full sized cooker. 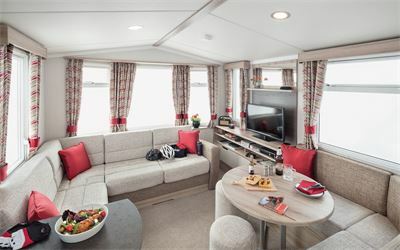 Three of our deluxe and all of our standard caravans are pet friendly. 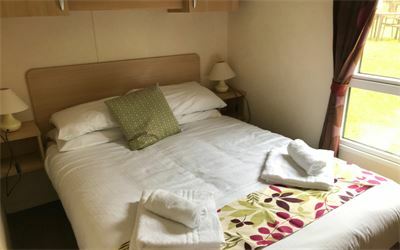 Fresh linen and towels are provided in all our caravans and beds are made up ready for your arrival. A small welcome pack is also included which has tea bags, coffee, sugar and a pint of milk. 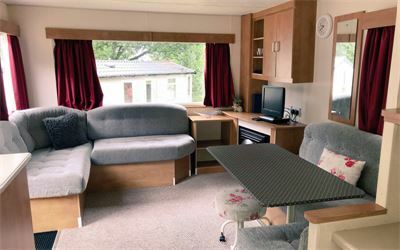 All our caravans sleep 4 guests comfortably, however some can accommodate up to 2 extra guests, but please be aware that this would be on a double sofa bed in the lounge area.